As a complement to OpenGL, descended from AMD's Mantle, and forged by the industry, Vulkan is a powerful low-overhead graphics API that gives software developers deep control over the performance, efficiency, and capabilities of Radeon GPUs and multi-core CPUs. This product is based on a published Khronos specification but has not yet passed the Khronos Conformance Test Process. A fully conformant implementation of the Vulkan API will be included in a forthcoming Radeon Software release. This driver is intended as beta level support for use solely with Vulkan applications and as such some Radeon Software functionality has been removed. 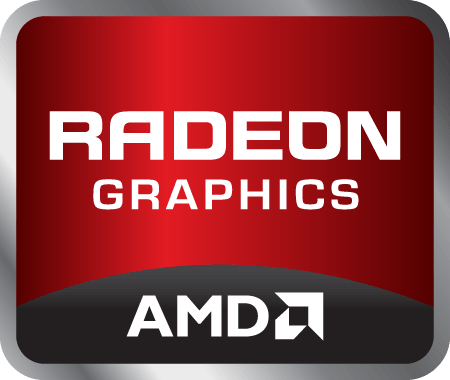 This is including and not limited to support for other Graphics APIs, Radeon Settings and other Radeon Software driver features. When installing the AMD Radeon Software Beta for Vulkan on the Windows operating system, the user must be logged on as Administrator, or have Administrator rights to complete the installation of the AMD Radeon Software Beta for Vulkan. The AMD Radeon Software Beta for Vulkan requires Windows 7 Service Pack 1 to be installed. Note: This driver is not intended for use on AMD products running in Apple Boot Camp platforms. Users of these platforms should contact their system manufacturer for driver support. As a complement to OpenGL, descended from AMD's Mantle, and forged by the industry, Vulkan is a powerful low-overhead graphics API that gives software developers deep control over the performance, efficiency, and capabilities of Radeon GPUs and multi-core CPUs. More information on Vulkan can be found here. More information on the latest AMD Vulkan-related news can be found here.